Steve Marx is an entrepreneur, traveler and curiosity-seeker. He began his fascination with hotels and travel at the age of seven when he started wandering hotel corridors and pondering lobbies during family vacations. 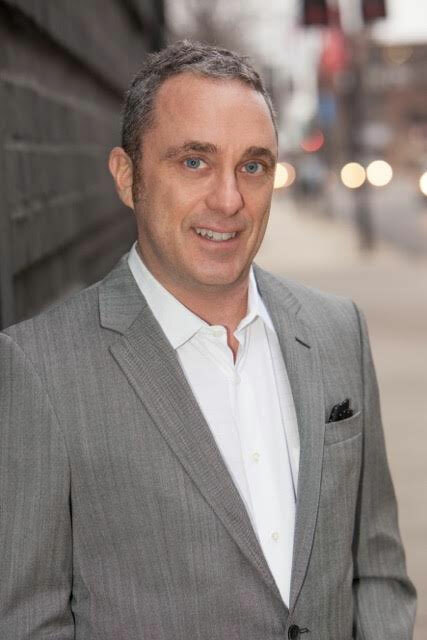 In 1996 he created Hotel Source, Inc. a hotel brokerage and consulting firm based in Chicago and is owner of a Midwest waterpark hotel. 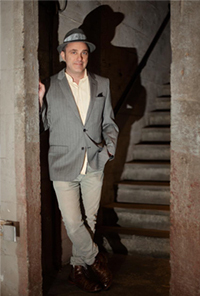 Steve has worked in hotels ranging from five-star luxury to quirky historic boutique properties. Steve now brings you Ignite Curiosities, a special place for you to enjoy his favorite spots as well as fuel your curiosities. Steve hopes to inspire you to look beyond the apparent and ignite your own curiosities about your favorite or undiscovered places. A life-long traveler, Steve observes and appreciates how people with different mindsets, cultures and lifestyles experience travel and what they seek when spending time away from home. He studied hotel management in college and has advanced degrees in entrepreneurship, finance and alternative design. Steve continuously studies travel trends, design and the built environment. He resides in Chicago with his wife and two young children.